Emmaus Journey is a lay Catholic Evangelization and Discipleship ministry whose mission is to walk the Emmaus Journey (Lk 24:13) with Churches, organizations and individuals, building small group programs that will train up missionary disciples to actively live for Christ and share Christs message with others. What Emmaus Journey Does Emmaus Journey partners with Churches, Organizations and individuals to develop and implement a small groups study program that will be effective for the parish size and long term sustainability. The small groups program will be the catalyst for developing and training missionary disciples, through an individual experience of Conversion, Transformation & Mobilization, to work within the church and missionary work of evangelization. 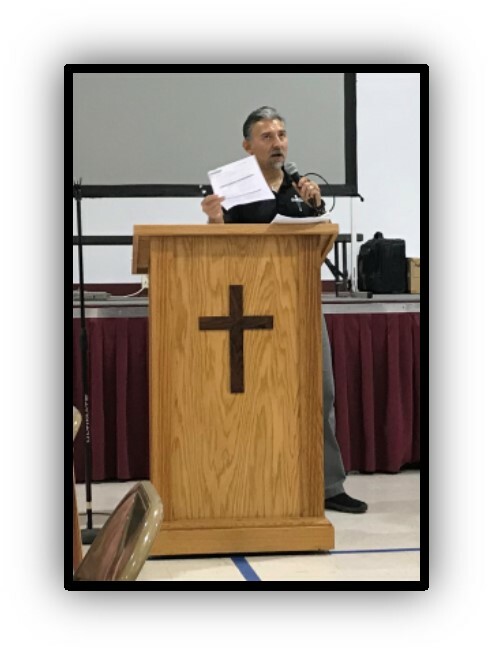 How Emmaus Journey Works Any Parish that is interested in implementing a Small Groups Program can contact Emmaus Journey at any time to set up a phone consultation or physical meeting. The consultation will begin the process to determine the best plan for small group development for your specific Parish and individual needs. 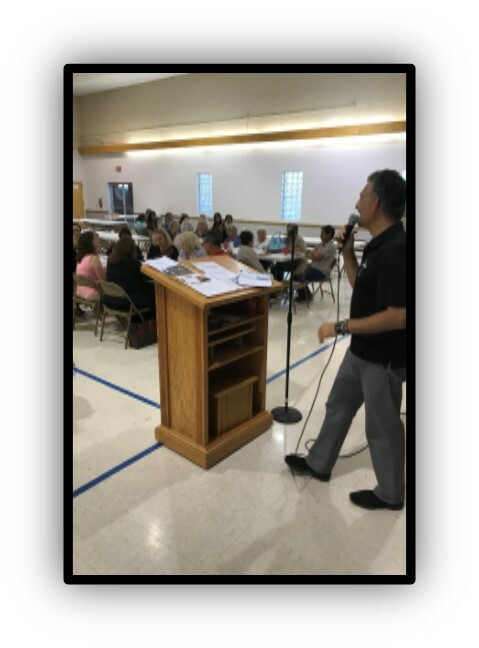 What Emmaus Journey Provides We will partner with your Church to provide a EJ liaison, who will walk you step by step though the overall intro process and provide all the personal guidance you need to get your small program developed. 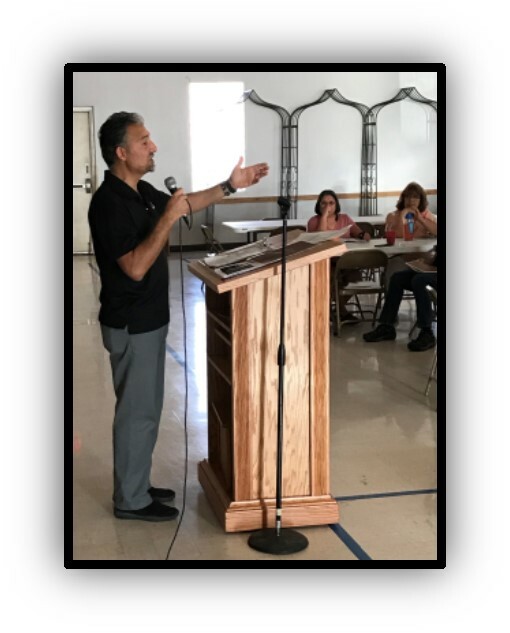 We will work with any existing small groups program or study that is currently available within the church, or we will provide all the information and suggestions needed to start a new program. Full time Parish Missionaries are also available in some areas to work “hands on” within a parish community to build authentic friendships. Missionaries work with groups or individuals, to help facilitate a personal encounter with and conversion to Christ. Emmaus Journeys Goal To encouraging individuals to experience transformation in Christ as they grow in understanding and commitment to Scripture and the Church’s teachings. To mobilize Catholics to become actively involved in sharing their faith among the non-religious and in the process of forming disciples. To help Catholics who only occasionally practice their faith or who are nominal in their commitment, to experience conversion to Christ. Emmaus Journey Resources EJ offers a complete line of resources that include high quality, thoroughly Catholic, practical small-group bible study materials, evangelization and discipleship resources. Currently, over 130 parishes across seven states and five countries, actively use EJ Bible study resources. 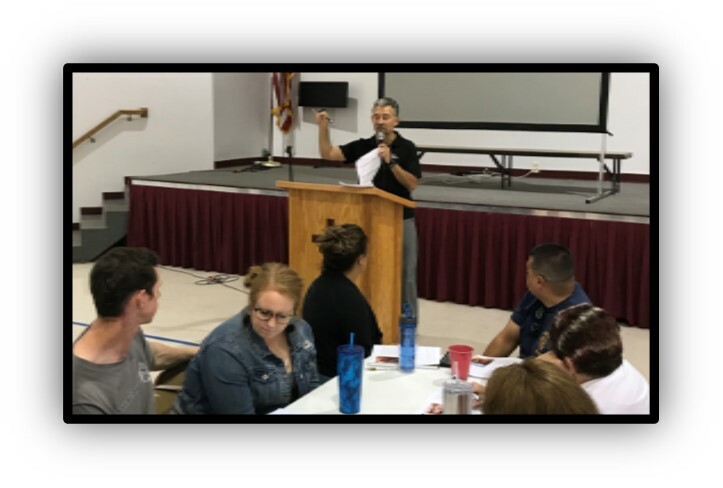 Emmaus Journey Seminars & Events EJ offers evangelization and discipleship seminars and ministry events that help equip and train Catholic parishes and individuals to do the ministry of evangelization and discipleship. Small Group Developement & Training SMALL GROUP DEVELOPMENT & TRAINING will include all the necessary information and guidance needed to develop a leadership team that will implement a vision, and plan, to create a complete Small Group program within your Church, Organization or Community. An organized ongoing support program will assist the leadership team with dynamic up to date knowledge that will continue to development a successful, long term Small Group Program. Small Group Facilitator Training Small Group Facilitator Training is an essential part of any Small Group Program. Facilitators will be trained to understand and work within the vision and plan of the Leadership Team. All Facilitators will be trained in all aspects of small group facilitating. Ongoing training will be provided to train new facilitators as groups organize, New facilitators are properly trained in how to facilitate and work within the overall vision of the program. Small Group Study Resources Small Group Resources that are currently being used can be incorporated into the Small Group Program. 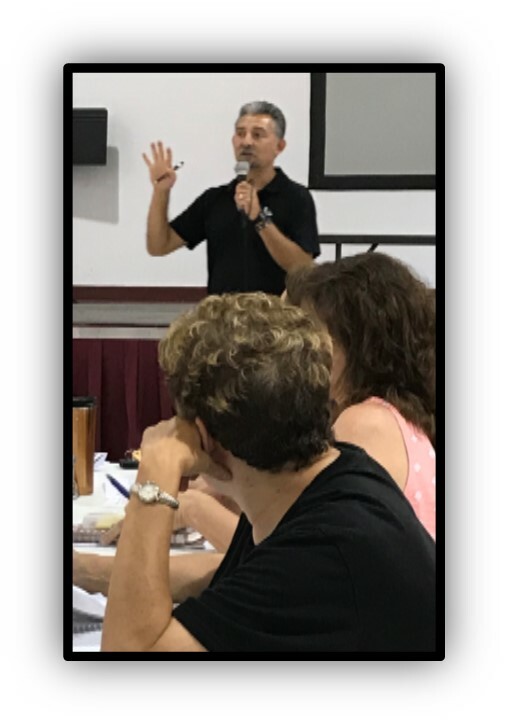 We can also present many contemporary resources available that can be suggested and adapted into a program specially fit for your program size, needs & growth. Evangelization & Discipleship Formation & Mission Our Evangelization & Discipleship Formation is based on Jesus’ Biblical command to: “Go into All the World and preach the Gospel to the whole creation.” Mark 16:15 / “Go therefore and make disciples of all nations, baptizing them in the name of the Father and of the Son and of the Holy Spirit.” Mathew 28:19 Our mission is to walk the Emmaus Journey (Lk 24:13) with Churches, organizations and individuals, building small group programs that will train up missionary disciples to actively live for Christ and share Christs message with others. The small groups program will be the catalyst for developing and training missionary disciples, through an individual experience of Conversion, Transformation & Mobilization, to work within the church and missionary work of evangelization. Evangelization & Discipleship Services & Seminars Evangelization & Discipleship Services & Seminars are available to help guide you step by step on your journey to learn and defend the Catholic Faith. Our Services also include providing a Master of Ceremonies to help organize and present an event in your local area.